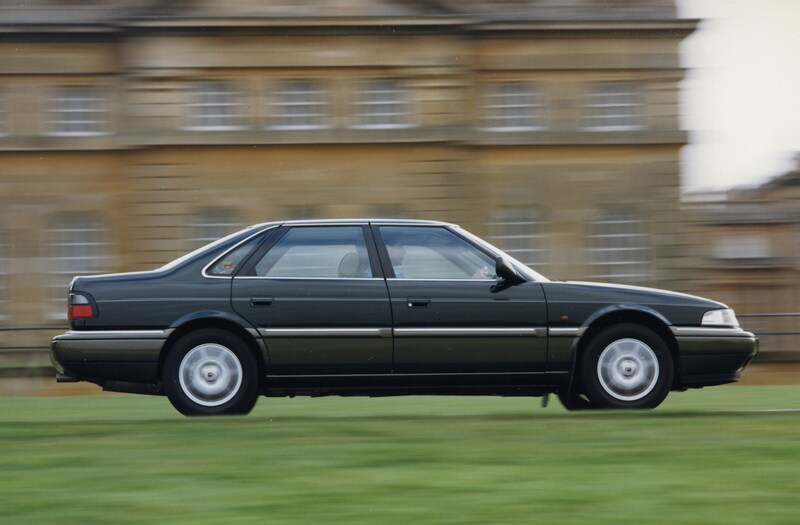 It's cruel to poke fun at oldies, but Rover really should have let the 800 die back in 1996 instead of injecting a dose of revisions to keep it staggering on until 1999. 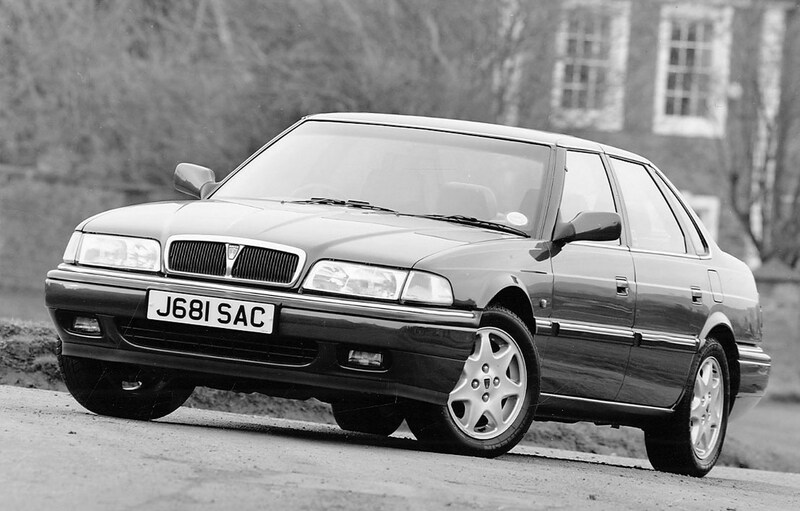 The underlying design dated back to 1986 and stood little chance of competing on equal terms against nineties executive saloons, let alone the A6, 5-Series and E-Class. Refinement, reliability and road manners all fail to measure up by today's standards, but the 800 is an impressively big and comfortable motor for the money.